Huntsworth plc is an international consultancy group focused on public relations and integrated healthcare communications. They have offices in 27 countries under 4 divisions: Huntsworth Health, Grayling, Citigate Dewe Rogerson and Red. 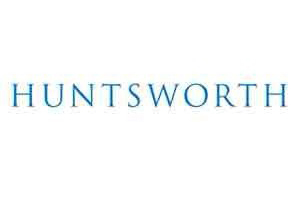 Huntsworth plc, the healthcare communications and public relations group, today announces its interim results for the six months to 30 June 2015.